SHE'S JUST A BROADWAY BABY! Our own, Betty Biggers is now a published author! A delightful memoir by Betty Biggers Galvano. From early memories of farm life, World War II, and the outbreak of Polio, to city life, college and a modeling career. Betty's quest for faith is paramount, even over her achievements and fame as a top ten model, announced on The Ed Sullivan Show. The story spans several decades, and you will be delighted as you read about the strength and grace given to Betty, by God. I hear Betty talks about The Rehearsal Club, too in this book. But she's saved the best of that story for us -- her story, too, is one of our memoirs in our Rehearsal Club book. Glad to know God's grace, too, is with us always as we count our many blessings this holiday season. 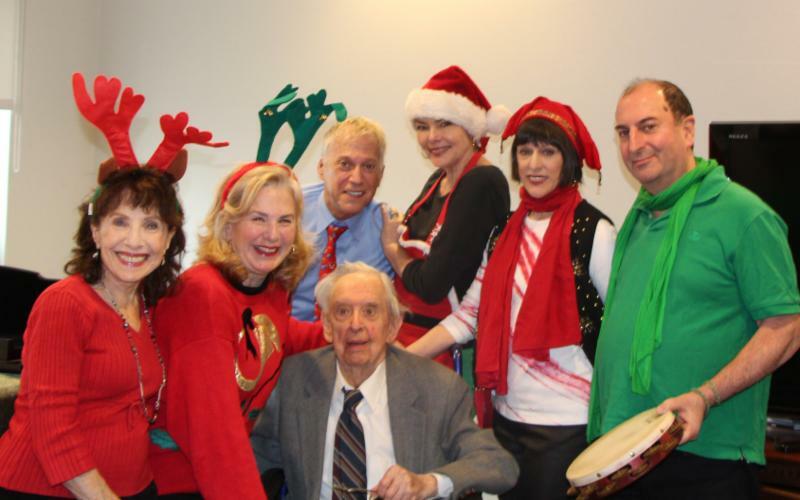 ACTORS HOME CAROLING 2014, Wednesday, Dec. 9?? Wanna do it again this year? We had a blast at our impromptu gathering last year -- we haven't "really" set a date, but are wondering how many might be interested in joining us during the week of Channukah. RSVP (1) your interest; (2) if you might have transportation that could help get us out there . . .
RSVP to this e-mail if you're interested in caroling if we can arrange it! If you missed the Rockette Alum party, book for December 6 & share with your Rehearsal Club sisters! just call the box office and use our discount code: KICK29 Joanna Rush is a powerhouse talent who will make you laugh and cry at the same time. 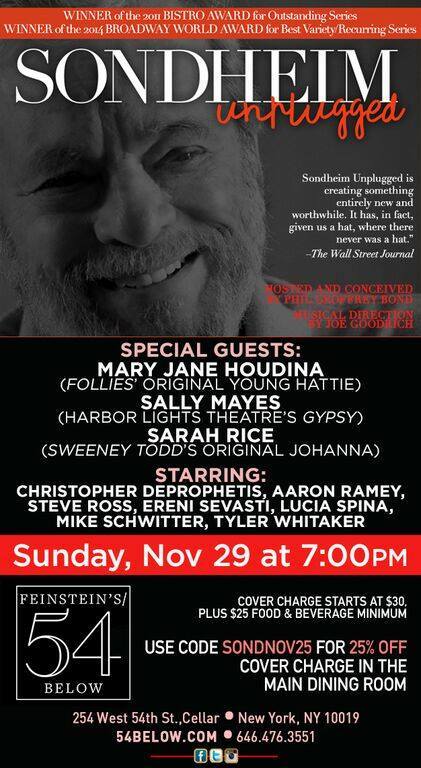 A beautiful piece of theater & a tribute to all of us past that certain age who are still creating and loving what we do! Support her! She soooo deserves it! We know everyone across the country is loving the fact that we're keeping us all connected -- a few actually take the time to make sure we know it; others have been paying up their $10 dues so they can participate in the Alum Action list below. Whatever YOU enjoy about our coming together, staying together, creating together, please, show us your continued commitment. We've worked this past year without a Secretary. It's necessary to fill our Officer positions in order to maintain official status. As of this next election, Terry Baughan wants to step down as Treasurer. We need two names on our account at the bank. We need a Treasurer. We need a Secretary. Our FOUNDATION has been laid and the actual "work" is very basic, but we DO need volunteers who CARE where we go, want to go and, ultimately we need those who want to be an active part of making our goals a reality. 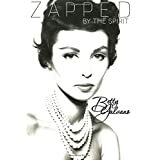 BETTY BIGGERS is retired, but constantly busy campaigning for her son, a Republican Congressman and has just completed her first book, "Zapped by the Spirit."